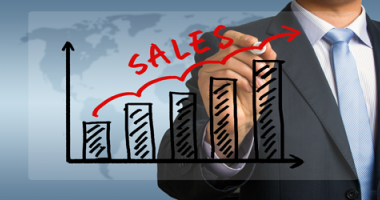 These are the four essential practices for your B2B organization to generate a greater annual growth rate that the rest of the field. 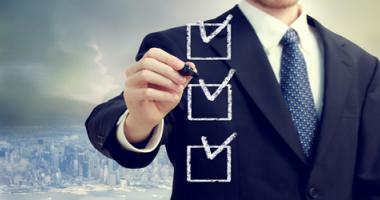 With this CRM Evaluation Checklist you will discover exactly which CRM solution on the market is right for your business. 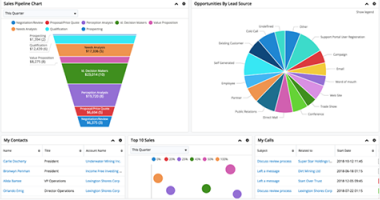 Learn the four critical areas your CRM platform needs to excel in, so that your business gets the best value out of it. 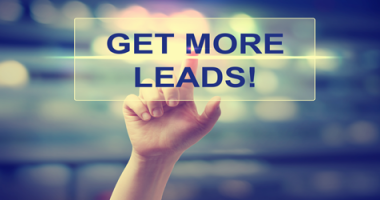 Discover the five most important strategies on how to increase sales leads for B2B business, in a short amount of time. 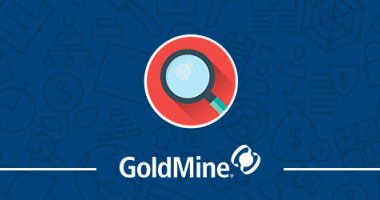 In this GoldMine User Group, we showed our best practices for using GoldMine's Search Center. 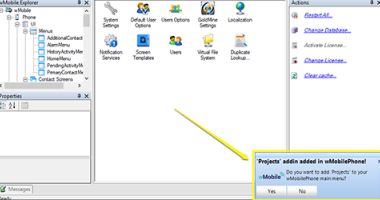 Starting with wMobile build 3.1.5.058, you can now use the Projects functionality within the wMobile Phone application. 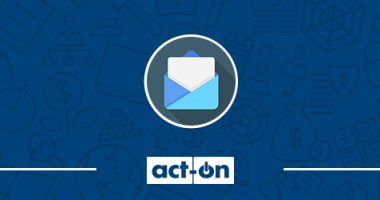 In this webinar, we highlighted how to improve your email marketing campaigns. 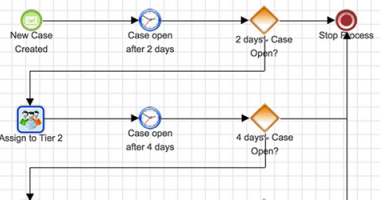 When setting up Activity dashlets in Sugar, learn how to apply filters in this tutorial. 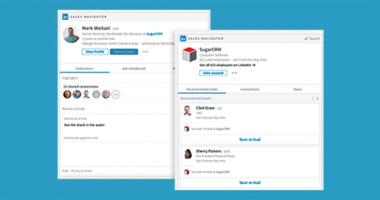 SugarCRM has announced the Sugar Connector for LinkedIn Sales Navigator, allowing users to access the Linkedin platform from within Sugar. 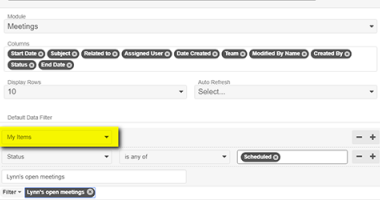 SugarCRM has always focused on providing users with a modern and user-friendly design. 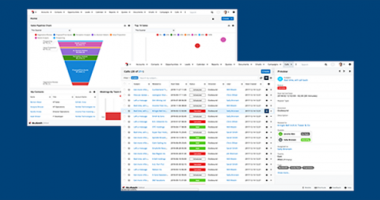 The latest Sugar On-Demand release, Winter ‘18, is now generally available and comes with a breadth of new features and capabilities. 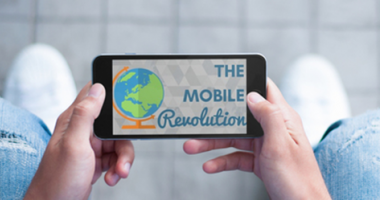 CRM developers have allocated more resources for the development of mobile platforms so that they are expressly designed for mobile use.